(b. 1974, France) is involved in electroacoustic music and improvisation, using found objects, phonographies and computers. 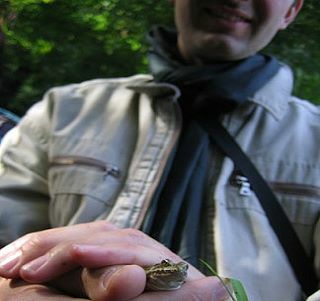 As a field recordist, he has particuliar interest for animal or natural environment sounds as well as urban or industrial contexts and unusual acoustic phenomenas. Each excursion is the pretext of a sonic gathering, and often leads to the realization of a phonographic collage. He works oftenly in collaboration with other musicians, and with visual artists, producing multi-media performances or installations. He is currently interested into studies about soundscape and listening-based relationships with animals. His work has been published and presented in various international festival and labels.